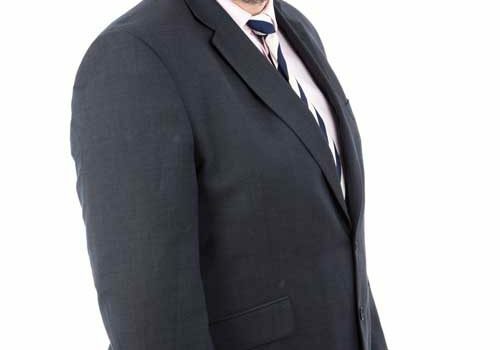 Brett is a Partner and manager of our South Molton Office where he specialises in both freehold and leasehold residential property transactions. Brett achieved a degree in Economics at Bristol University before reading post graduate Law at Exeter University where he also completed the Legal Practice Certificate. He trained with Slee Blackwell and has worked in four of the firms five offices. 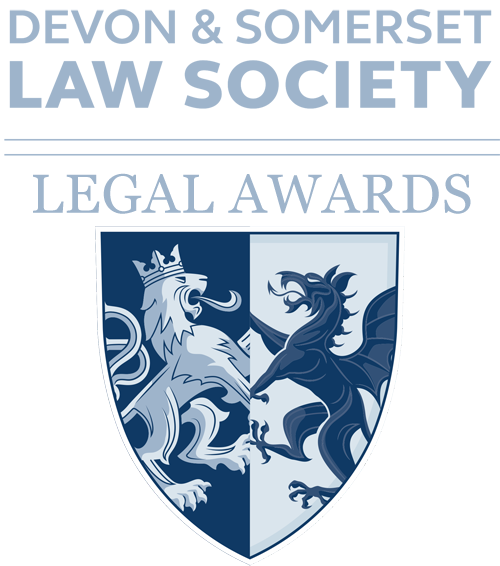 Brett also sits on the Devon and Exeter Law Society education and training sub-committee. Away from the office, Brett spends most of his free time doting on his young family and where possible, enjoys the occasional game of rugby for Ilfracombe Rugby Club – though not to the standard that he and most of the forward pack would like.